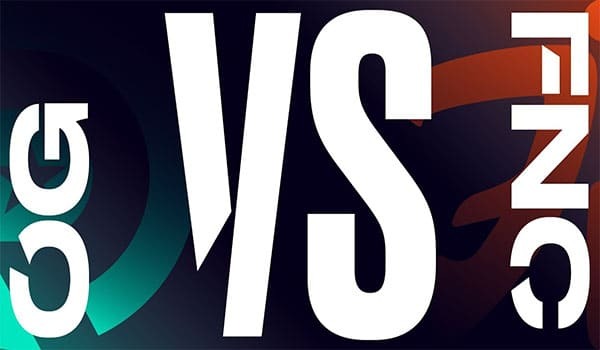 It’s time for the LEC Spring Split 2019 Playoffs loser bracket final. We have two teams full of history within European League of Legends. Who will make it to the grand final? Origen made their return to European League of Legends this season, but had a very slow start. After week 3 they found themselves with a 2-4 record and many questions were being asked of the roster. In the latter half of the season, they drastically turned things around. Going on a 6 game win streak to secure 2nd place in the regular season standings with a 12-6 record. Due to this win streak, they were expected to go into the Winners Final against G2 hot… this wasn’t the case. Origen got hit with the 3-0 sweep by G2 last weekend, which could severely damage the confidence of the roster. Much like Origen, Fnatic had a poor start to this split. However, following their success in recent years and legendary run at Worlds, they had high expectations. They started the split with an 0-4 record, and after the midpoint in the split had a 3-7 record. Typically, teams with a 3-7 record won’t manage to make playoffs. Despite the odds being against them, Fnatic pulled off an eight-game winning streak to finish with an 11-7 record and tie for 3rd place in the regular season. Unlike Origen, Fnatic didn’t get a bye in the playoffs. Instead, they had to face off against Vitality in Loser’s Round 1, where they won 3-0. They then advanced to Loser’s Semi-final where they came out on top of Splyce 3-1. I think it’s fair to say that the momentum swing is most definitely in Fnatic’s favour. I believe Fnatic will come out on top in this series, but it’s difficult to determine exactly how close the matchup will be. It may be bold but going for a -1.5 map handicap to Fnatic for 1.90 odds might be the best betting option. However, this means Fnatic can only afford to lose 1 map in the series otherwise you will lose your bet.